More than 40 years of Viewing Pleasure! 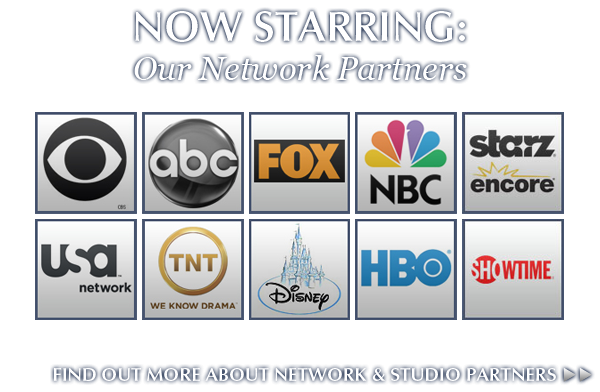 Now Starring... Our Network Partners! 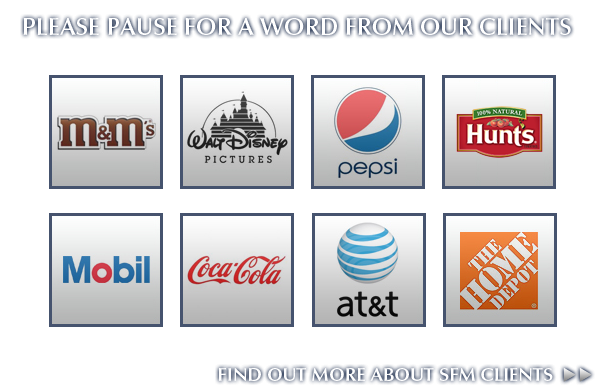 Please pause for a word from our clients! THE INNOVATIVE ENTERTAINMENT COMPANY THAT YOU'VE NEVER HEARD OF, BUT YOU'VE CERTAINLY SEEN! Distributing, producing, creating, placing and packaging the finest in television and new media programming. Since 1969, SFM has been doing just that domestically and internationally. Our commitment to producing, packaging and distributing the finest in a wide variety of media programming has earned us recognition as a worldwide leader. Our vision is to expand our already extensive media library while also creating, producing and distributing original content. By leveraging our strategic alliances with advertisers and manufacturers, we are able to offer our clients a wide variety of services including, but not limted to, network placement, time buys, and licenses. COZI-TV ADDS THE LIFE AND LEGEND OF WYATT EARP, PLUS THE SEASON 2 DVD IS AVAILABLE ACROSS THE U.S.
SFM Entertainment is proud to announce that NBC Universal’s COZI-TV is now running “The Life and Legend of Wyatt Earp” twice daily, five days a week! You can also purchase the Season 2 box set of “The Life and Legend of Wyatt Earp” in stores across the U.S. from Inception Media Group. For more information about the show, Click Here! NOW PLAYING: DEATH VALLEY DAYS IS ON STARZ WESTERN CHANNEL! SFM Entertainment is excited to announce that we premiered “Death Valley Days” on the Starz Western Channel in January! The show now runs 6:05 – 7:05 p.m. EDT every Monday – Friday! In that time slot, over 450 episodes will premiere in the next few years! For more information, Click Here! 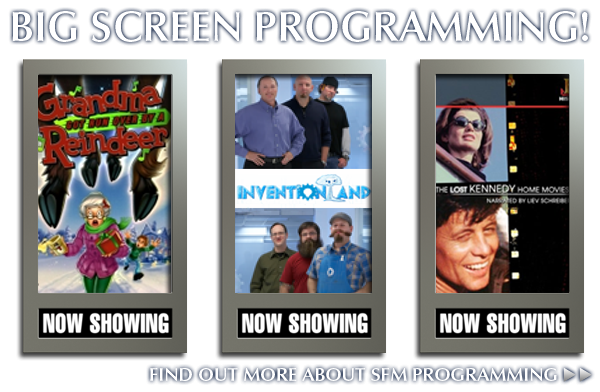 As you know, SFM Entertainment has been in the entertainment industry for over 40(!) years, and we have the portfolio to prove it. Click Here for a list of the latest licensing deals for our quality programming... coming to an HD-TV near you! My name is Stanley Moger and I have seen just about everything in this industry in the last 40 plus years. I joined up with New Show Studios for many reasons, but most don't know why New Show Studios is located in Pittsburgh, Pennsylvania. Click Here to discover how the team I chose (in Pittsburgh) can benefit you!